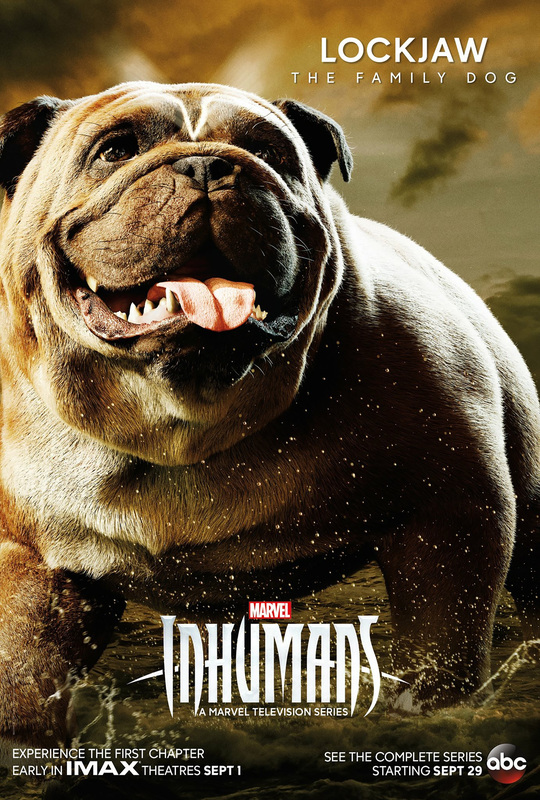 ABC has released new character posters for Marvel’s Inhumans which sees its IMAX premiere this week before its broadcast start on Friday, September 29. This latest trailer is interesting because, for one, it looks to be a lot more action-packed; but two, it appears Medusa’s bad hair/wig problem has been resolved in a way many of us may not have expected. You can see the new poster art below; the latest trailer for Marvel’s Inhumans can be found at the top of this article.